This home for rent is one of the first ever built in Carlisle and the character shows. From the exposed wood beams to hardwood floors to exposed log framing, you won't forget you're living in a house with history. Recently updated with a sizable full bathroom and kitchen with dishwasher & disposal. Your back porch overlooking the fenced yard round out this unique downtown rental. Click here for details, price, & showings. 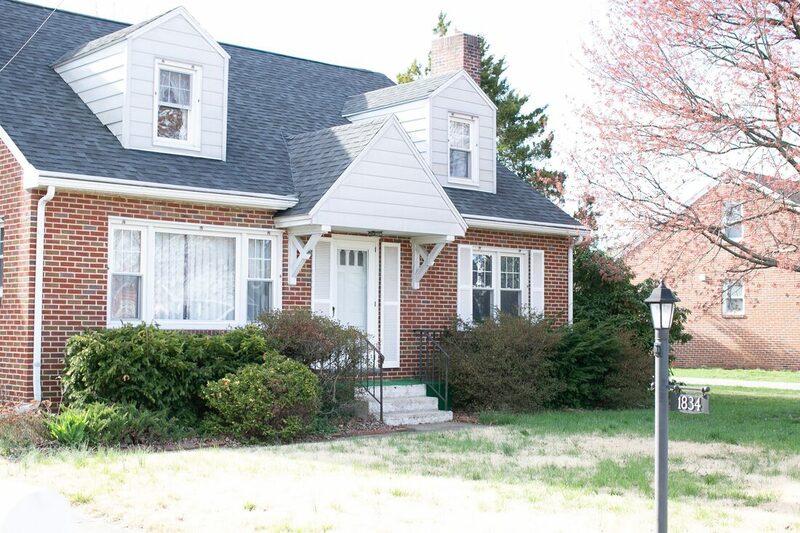 ​This rental sits on almost half an acre in a quiet neighborhood central to everything Carlisle. It includes most utilities, two fireplaces, a finished basement with wet bar, laundry, full first floor bath & two bedrooms, a master suite with its own bedroom, and a 2-car garage. Click here for details, price, & showings. Newly renovated end unit townhouse with off street parking, hardwood floors, W/D hookups in basement, front & back entrances, first floor half bath, dining room, & includes landscaping, snow removal, and water/sewer. Click here for details, pricing, & showings. 2bd 1ba 1000sqft downtown Carlisle apartment for rent on July 1st. Click here for details. 1bd 1ba 900sqft apartment for rent one block from the law school available June 1st. Click here for details. 1bd 1ba 800sqft apartment for rent near army war college and law school available June 1st. Click here for details.